8805 Halverson Drive, Elk Grove, CAVideo Tour of 8805 Halverson Drive, Elk Grove, CA. 3 bedroom, 2 bathroom home with new roof and gutters, dual pane windows & sliding glass doors, ceiling fans throughout. Newly installed carpet and vinyl flooring. Living room is large with wood burning fireplace. Back yard includes deck and covered patio. 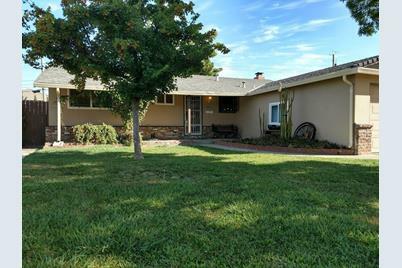 8805 Halverson Drive, Elk Grove, CA 95624 (MLS# 19024470) is a Single Family property with 3 bedrooms and 2 full bathrooms. 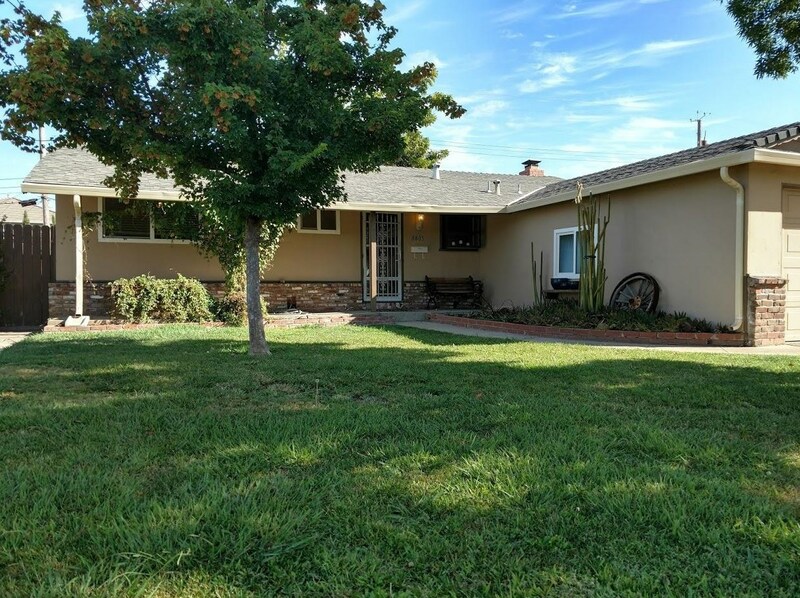 8805 Halverson Drive is currently listed for $304,000 and was received on April 15, 2019. Want to learn more about 8805 Halverson Drive? 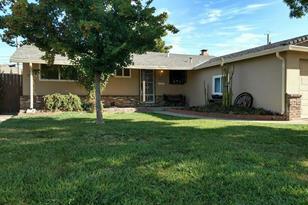 Do you have questions about finding other Single Family real estate for sale in Elk Grove? You can browse all Elk Grove real estate or contact a Coldwell Banker agent to request more information.